DreamYard works with companies through strategic partnerships, corporate grants, workplace giving and employee engagement. 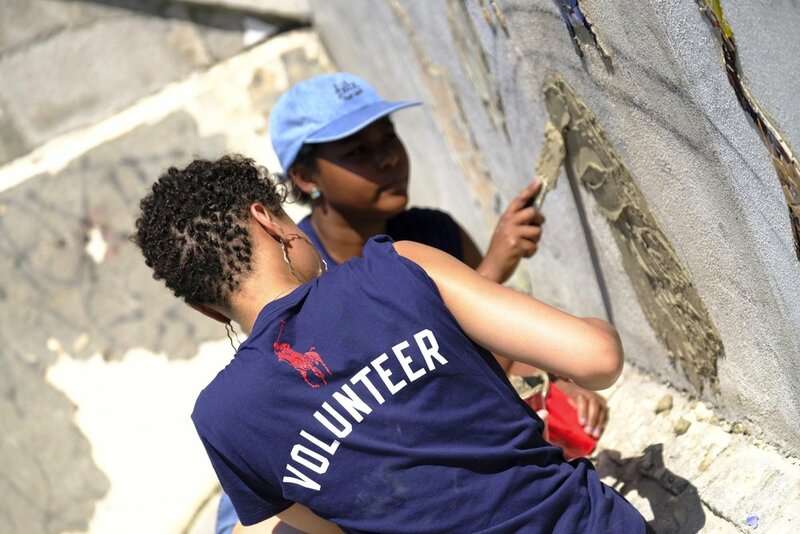 We strive to create opportunities that connect our corporate volunteers and partners through meaningful and authentic experiences that positively impact our community and young people. If you are interested in learning more about Corporate Engagement at DreamYard, please fill out the form below and someone from our team will get back to you soon!